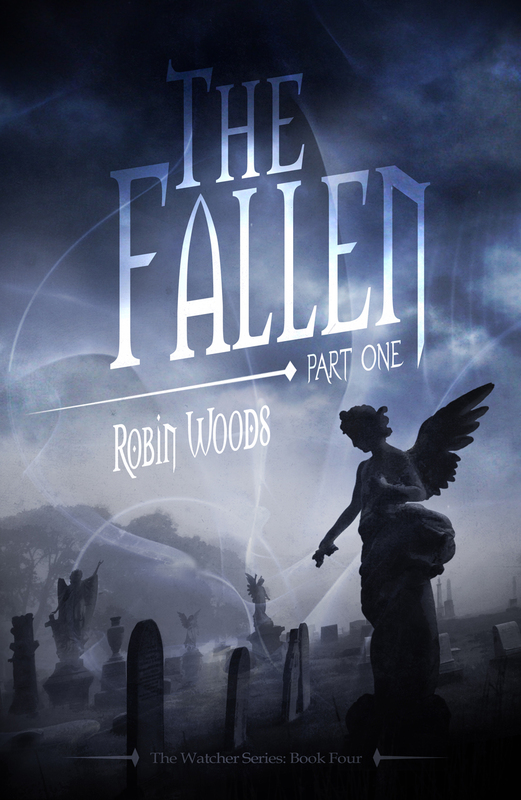 Welcome to my interview with novelist, Robin Woods, author of The Watcher Series. I’m glad you’re here! First some fun trivia – give me some juicy details…! I just finished reading A Court of Thorns and Roses by Sarah J. Maas. I loved it. I’m not ready to move onto another book yet. The world is still lingering in my head. Spending time with my kids, seeing movies, listening to music, and crafting—there isn’t enough time in the day for all of the things I like to do! What 5 words would you use to describe yourself? Upbeat, passionate, motivated, down-to-earth, and organized. I teach 11th grade English (American Literature), 12th grade English (British Literature), and am an adjunct college professor. Please tell me about your novels. The Watcher Series follows the journey of Aleria Hayes who is initially an average high school student, but is quickly pulled into the world of the Watchers. 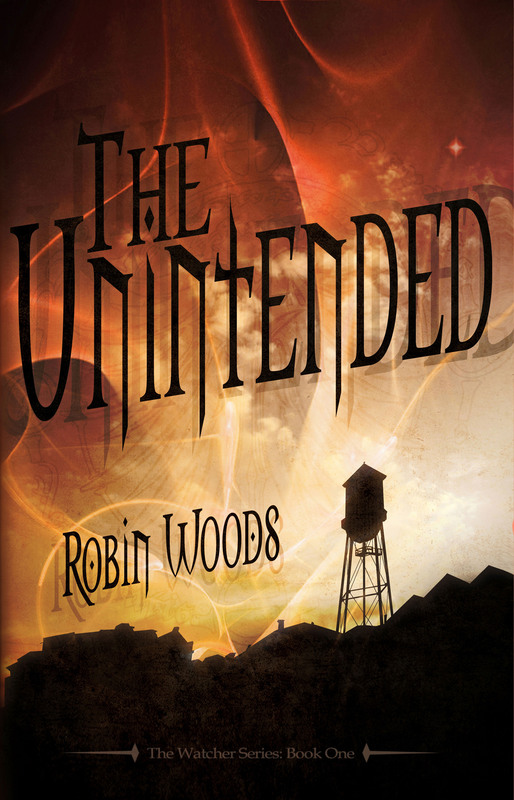 The Unintended begins in her world, but by the second novel, she is away from everything familiar. The series becomes darker, sexier, and more action packed with each novel. I am a lover of unexpected twists and am not afraid to kill my darlings to raise the stakes. I have a strong mythology built into the series and weave Greek and Celtic mythology into my vampire lore. What do you listen to when you write? Do you find one type of music over another that inspires you to write? I am almost always listening to music. I have playlists for different types of scenes that I write. If I am writing an action scene, I tend to listen to dub step or electronica. Whereas, if I am writing something with raw emotional elements, I tend to listen to something instrumental. I am finishing up a few extras and shorts that go along with my series. I will be releasing them in an eBook entitled, Light & Shadow: The Watcher Series Extras. In addition to the eBook, I’m starting to work with a Hollywood producer to create a few novellas to be turned into scripts. We will see! The series starts in Young Adult and technically ends in upper Young Adult/New Adult. They would be categorized as Urban Fantasy and Paranormal Romance (though the story is more focused on her journey than the romance itself). 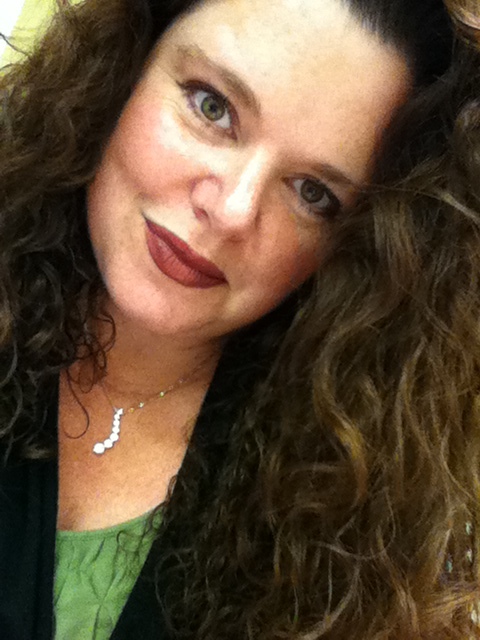 I am a full-time plus English teacher and a wife/mother. I tend to write late at night and for a few hours on Saturday mornings while the kids are watching cartoons. I am very disciplined, and even if I only have a few minutes, I can produce something. 1. Write everyday (even if it is only a paragraph). 2. Read, read, and read. If you don’t have time to read, you don’t have time to write. Know what is happening in your genre and feed your soul. 3. Guard your writing time. 5. Spend a little time on social media each day. Build a supportive community. Be generous. 6. Have your work professionally edited–by more than one editor (content and line-by-line editors). What are your tips and tricks for other independent authors to get the word out about their books? Build a platform branding yourself and not your books. You never know when you may write something in another genre. Spend a little time on social media each day. Blogging is also recommended, even if it only a couple of times per month. If you would like additional tips and some free resources there are more on my website—I try to give back to the community. Establish relationships with bloggers and other writers. Think of other writers as community and not competition. What has been the biggest compliment given to you as an author? A couple of college students told me that they are switching to English majors after reading my books and want to become writers. I don’t think there is a higher compliment. My pacing is faster and my descriptions more streamlined. I have also refined my end of chapter hooks. I have a general outline, just five to ten bullet points with the main story arc. Then I write a few key scenes—the game changers. Afterwards, I go through and connect the dots from beginning to end. I have a story inside me and it needs to get out. Big hugs, Robin and thanks so much for being here! 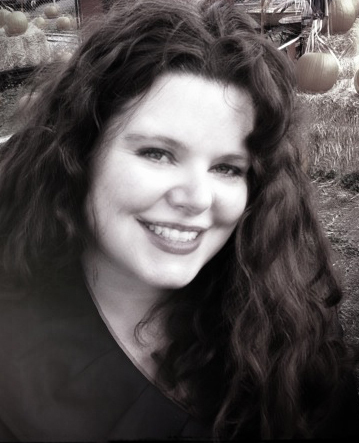 This entry was posted in Interviews and tagged author interview, Robin Woods by Lauren Lynne, author. Bookmark the permalink. Thank you so much for the interview! Blessings! It was my honor to have you over!